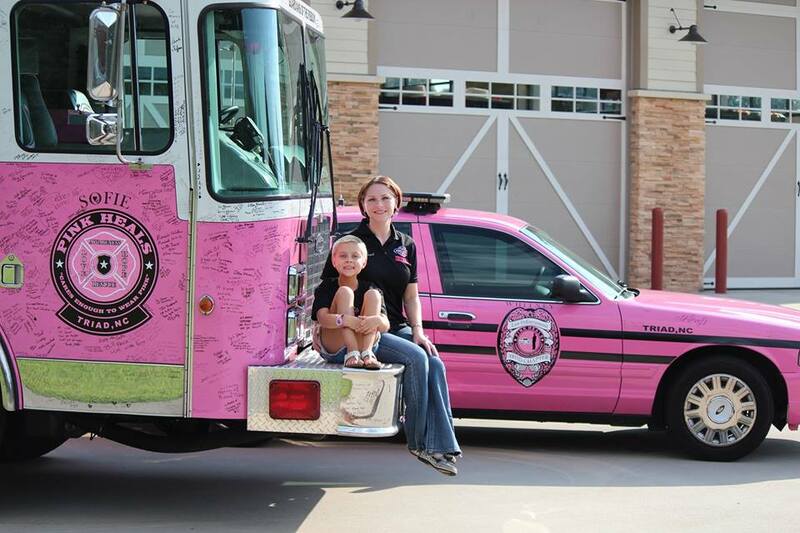 The Triad Pink Heals, Inc. is a for-purpose, non-profit 501(c)3 organization that raises awareness and funds for families and non-profit entities that assists in those battling cancer in our community.When you see us at a fundraiser it means the funds stay local to help those in need. No one in our organization is paid a salary, we are 100% volunteer ran and we are funded by the sale of merchandise and donations. We want to bring our community together based on the love of women, our care givers, and their families who are battling ANY type of cancer. We wear pink for women battling cancer but we show love and support to anyone effected by cancer. We also will assist with delivering funds to local charities when requested. To stay updated with where we will be please consider signing up for our monthly Newsletter. Interested in volunteering or want to learn more? Check out our Volunteer page!